We are delighted to announce a new, exciting and original partnership between St Saviour’s Junior Church School and SuperPirates. Superpirates After School Club at SSJS aims to provide children with a fun and exciting end to their school day, as well as a nutritious snack. Our After School Club is a collaboration between SuperPirates and St Saviour’s Junior Church School. SuperPirates staff the club, and the school manages bookings and administration, as well as providing the space. SuperPirates After School Club is available for all children attending St Saviour’s Junior Church School during term time. It will not run on INSET days. After School Club costs £12.00 per session which includes a healthy snack. Children will be collected from their classrooms by SuperPirates staff at the end of the school day and escorted to The Den. The club will run until 1800 but children may be collected at any time before then. Snacks will be provided from 1630. If children already attend another of our after school clubs (eg football, film club etc) they may still attend. In that case they will be escorted to the club room by the staff from the earlier club. Because spaces are limited at SuperPirates After School Club sessions, we are not able to offer any discounts for early pickups, late arrivals (if attending another club before arriving at the Superpirates session), or siblings, as in each case a child’s place will be held for the whole session. The Den is the room adjacent to the Hall. Please use the doorbell marked as “SuperPirates” at the front door to collect children. You can also call The Den SuperPirates directly whilst the club is in session only (between 1525 and 1800) by phoning 07834 234540. Children must be signed out from The Den when collected. In order for any child to attend our After School Club they must first be registered. Please see the leaflet below for more information. A paper copy of this leaflet can also be collected from the school office. 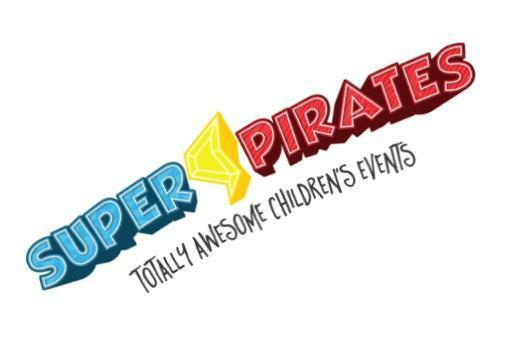 Visit the SuperPirates website A committed team of playworkers, actors and childcare professionals; we are specialists in creating awesome occasions for children and families!